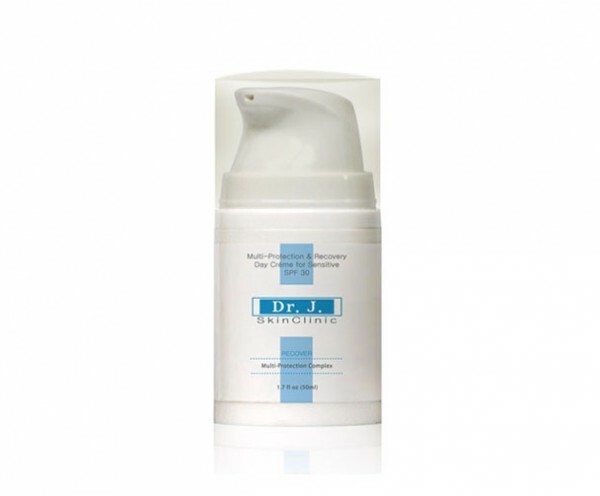 Dr. J SkinClinic products are specially formulated for clinical use by a professional. 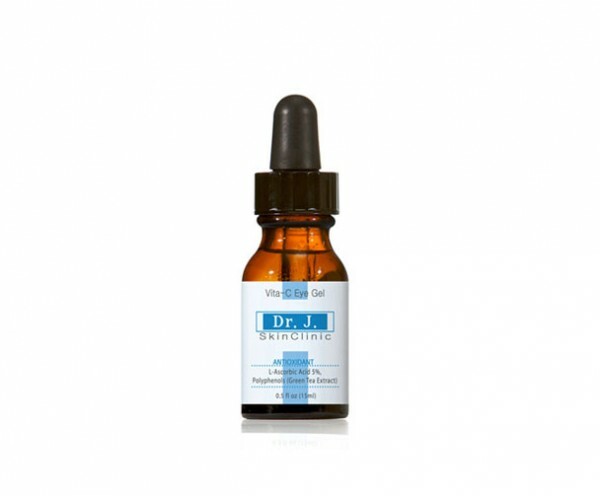 Dermatologists, cosmetic surgeons, estheticians, salons, med spas, day spas and clinics around the world have relied on Dr. J SkinClinic products for its high quality and proven efficacy. A copy of your seller’s permit, business license or practitioner’s license may be requested to complete your order. 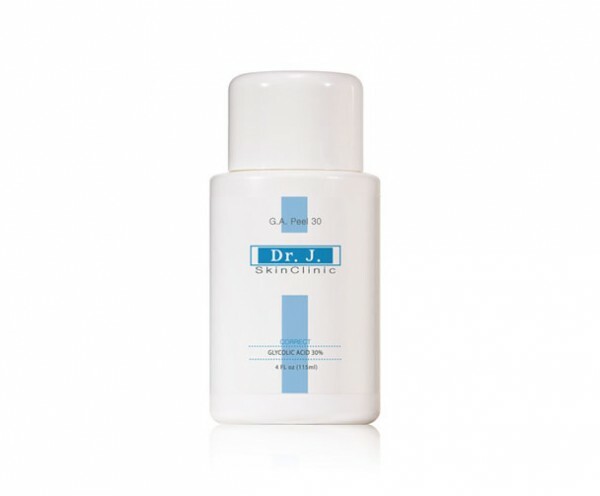 Contains physical sunscreen, promotes more skin elasticity and helps prevent dryness and roughness. 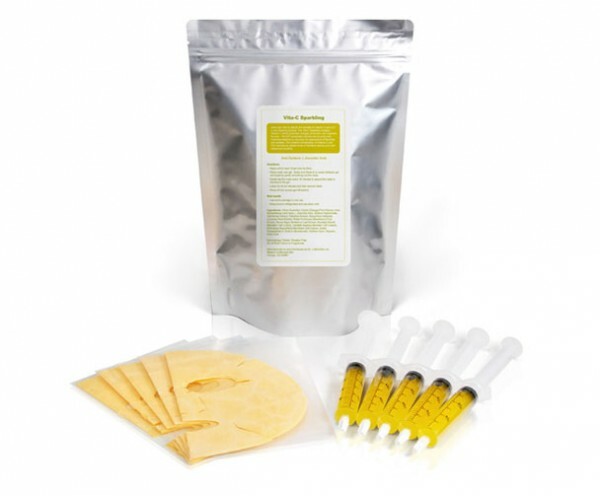 Allow your skin to absorb the benefits of Vitamin C and CO2 in one amazing product. 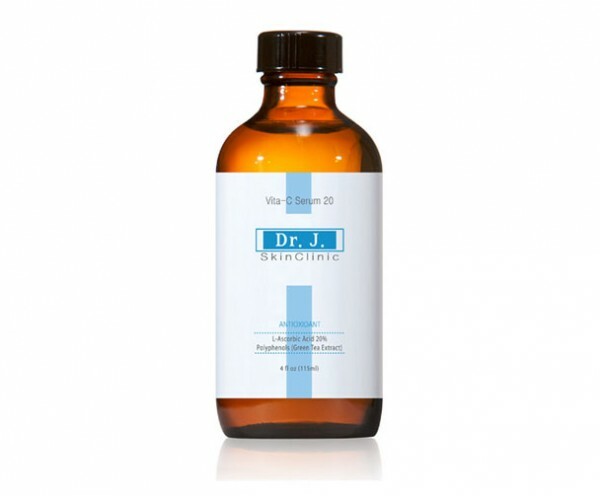 The Vita-C Sparkling contains Vitamin C which promotes collagen production and brightens the skin. 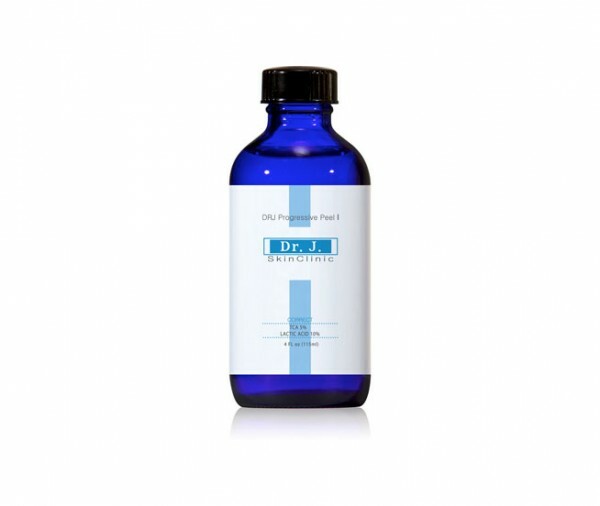 The CO2 penetrates into the skin to purify and improve elasticity, reducing the appearance of fine lines and wrinkles. 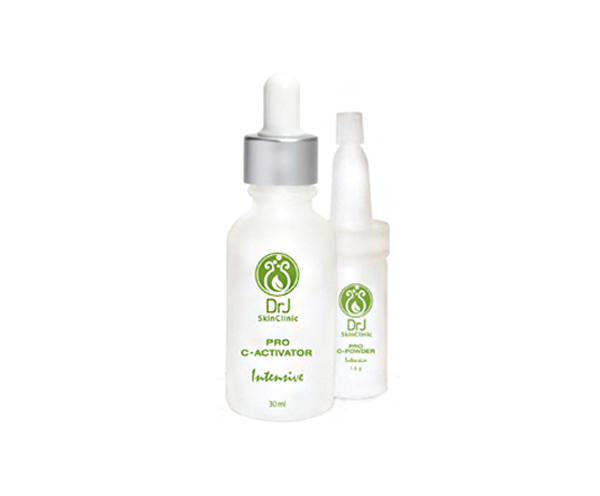 The powerful combination of Vitamin C and CO2 provides an added boost of hydration leaving your skin radiant and youthful. 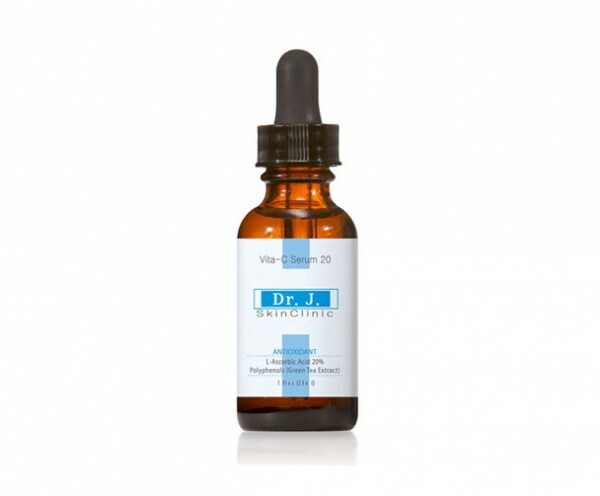 Provides benefits of skin rejuvenation, firming, and reduced signs of pigmentation and age spots. The Phyto-Stem Oxygen Soothing Mask Gel works effectively to soothe, heal, and speed recovery from wounds and skin damage. 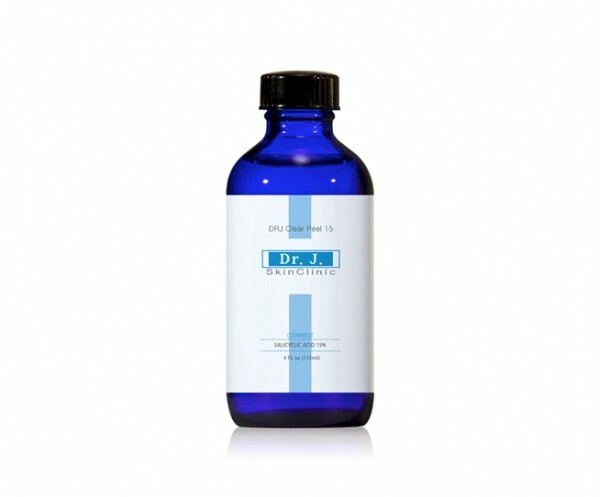 Helps improve the appearance of scars, reduce pore size and wrinkles, and increase hydration and smoothness. 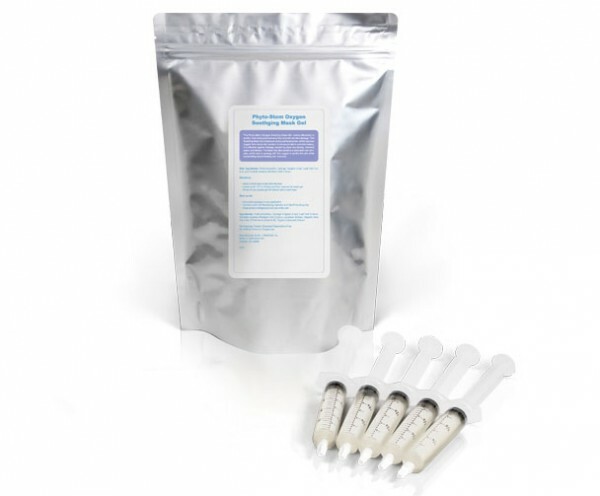 Helps to calm and soothe skin irritated by environmental exposure, laser resurfacing, chemical peeling, tattooing, and facial needling. 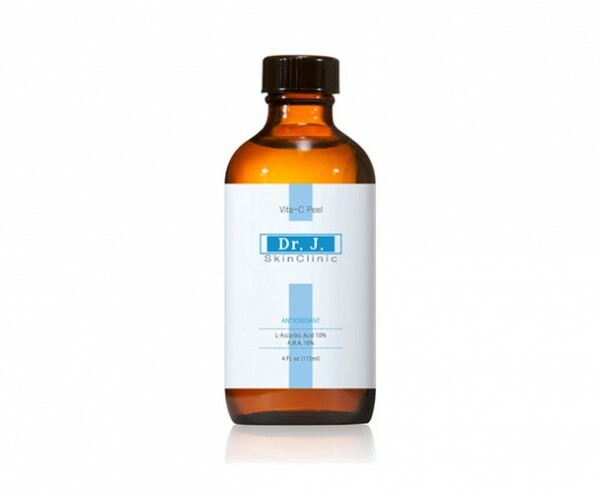 For more sensitive skin type in treating age spots, improving dry, oily and acne prone skin and decreasing fine lines and wrinkles. 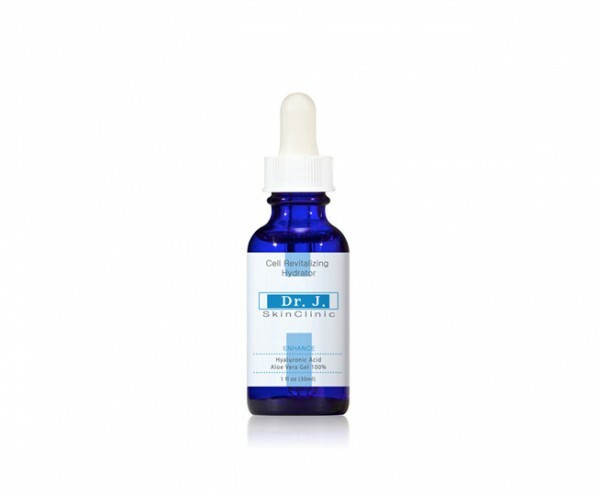 This product will effectively improve wrinkles, pigmentation,and acne. 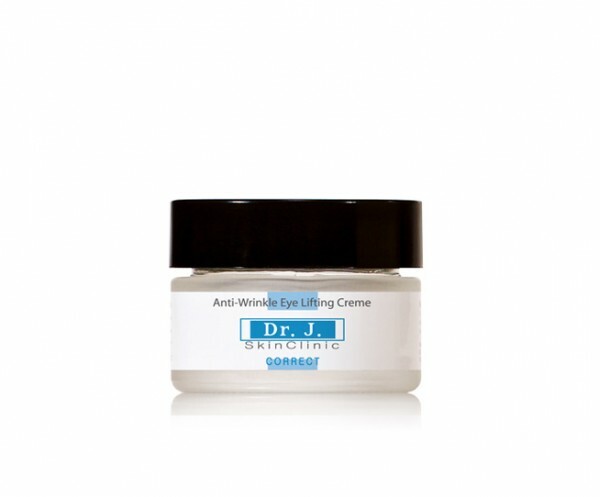 Helps improve acne, break-out-prone skin and sluggish, dull complexions. Effectively treats pigment disorders, wrinkles, aging skin, acne scars, smoker’s skin, and photo-damaged skin.